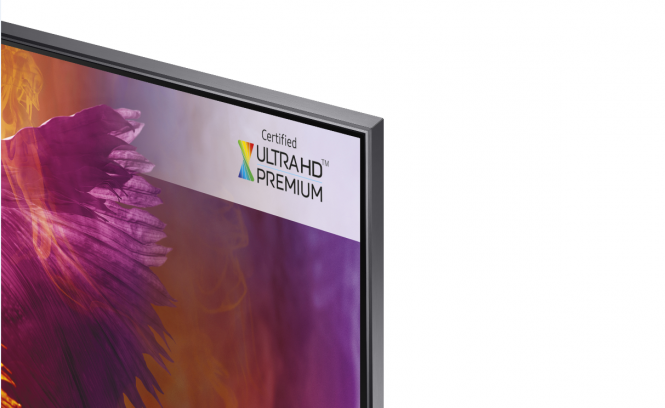 LONDON, UK – 23 July 2018 – Samsung Electronics Co., Ltd. has today announced the expansion of its flagship QLED range in Europe with the launch of the Q8D. Combining cutting-edge design, stunning picture quality and enhanced smart capabilities, the Q8D joins Samsung’s leading 2018 QLED line-up. This includes the award-winning Q9, which features industry-leading picture quality, empowering consumers to enjoy content without distractions whilst complementing the style of their homes. Previously launched in the United States as the Q8F, the model has received multiple industry accolades and is now a top ten selling model in the 75” category. 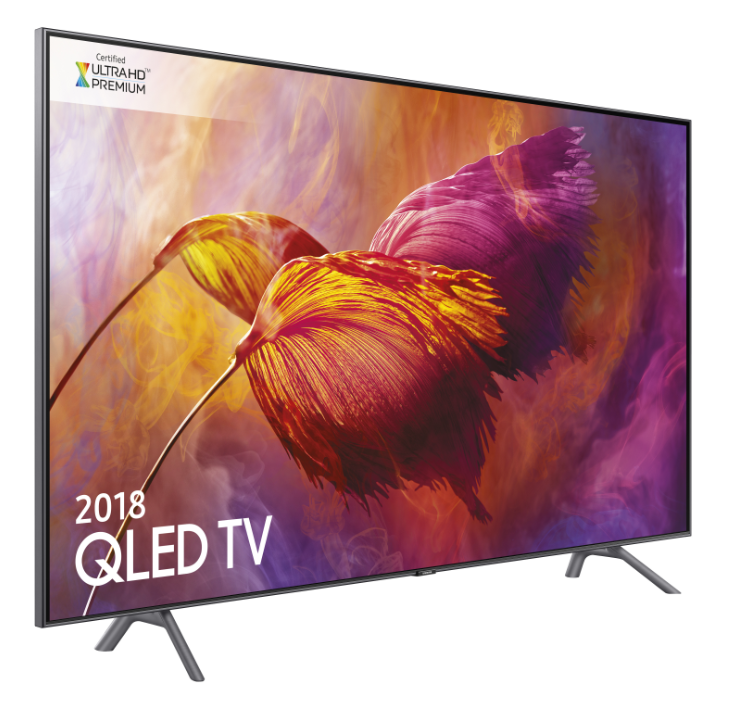 Offering leading picture quality, Ambient Mode which can mimic the pattern on the wall behind the TV and smart TV capabilities that make it easier to set-up and navigate your TV, the Q8D is the ideal choice for true lovers of entertainment. The Q8D will feature a combination of Full Array Local Dimming and HDR 1500, providing a crisp, true-to-life viewing experience. This combined with Q Contrast Plus technology offers stunning images with pristine contrast, whilst an anti-reflective screen ensures premium picture quality in any lighting condition. Bright screens can often lead to a loss in colour, however with its 100% Colour Volume Technology, the Q8D rejuvenates colour, providing a stunning visual experience. This together with HDR picture quality ensures no detail is lost on the screen. Ambient mode provides useful information throughout the day – even when consumers aren’t actively watching movies and TV. It can display your pictures as well as providing news headlines, traffic reports, and weather updates. For wall-mounted TVs, Ambient Mode can mimic the pattern on the wall behind the TV to create an astonishing visual effect in which the TV blends seamlessly into the wall. The Q8D’s smart capabilities offer revolutionary ways to set up the TV and find content. Effortless Login uses the new SmartThings app to drastically reduce the time it takes to set up a new TV. The new Universal Guide enables consumers to navigate across supporting streaming services and live TV through one intuitive menu, whilst the Q8D’s S-Voice feature allows you to control your TV through voice alone, so there’s no need to lift a finger. The Samsung Clean Cable Solution® neatly manages cords for a crisp, clean look. Simply push your cables into the embedded lines at the back of the TV for a neat system that allows you to organise your cables through your TV stand. In response to rising consumer demand, Samsung is reinforcing its commitment to ultra-large screen televisions and will be offering 55”, 65” and 75” models of the Q8D. Samsung’s Q8D is available in stores from July 2018. For more information and pricing on Samsung’s TV and Audio products, please visit www.samsung.com.